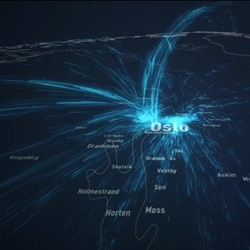 VIDEODeluge by Even Westvang is a beautiful data visualization of the movement of 300,000 Norwegians as they relocate within the country. 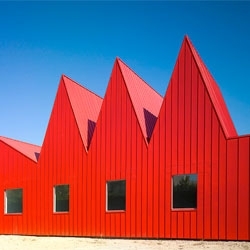 José Javier Gallardo Ortega, of the firm G.Bang created this beautiful new children's psychiatric center in Zaragoza. 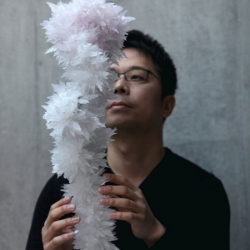 'Crystallized Project' an exhibition by Tokujin Yoshioka, 2012 Creator of the Year. 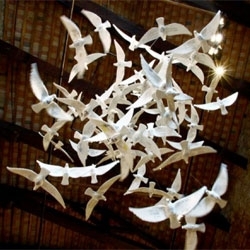 Suspended Together, beautiful and symbolic installation by Saudi Arabian artist Manal Al Dowayan. BMW olympic pavilion, London. 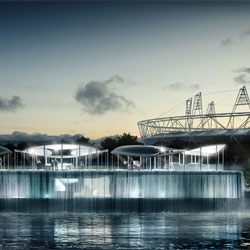 Beautiful winning design from Serie Architects that sits upon the river with a flowing body of water below. 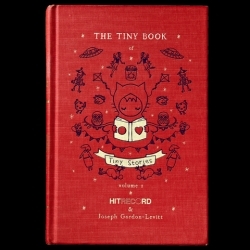 'The Tiny Book of Tiny Stories' a heartwarming collection of stories with 60 quirky illustrations and anecdotes, curated and edited by Joseph Gordon-Levitt. 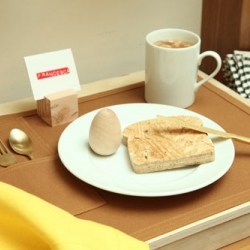 Kopiad, a collection of office accessories for the Swedish company Boxit Design by Note Design. 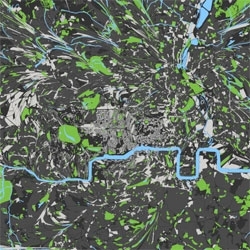 In metrography, Bertrand Clerc and Benedikt Groß realign our distorted idea of distance by fixing the topology of London to the rationalized map designed by Harry Beck. David Stark gives Design Milk an exclusive tour of his new month-long pop-up takeover of Haus Interior NYC - WOOD SHOP. Photographer Thomas Czarnecki's latest series 'From Enchantment to Down' captures the dark side of fairy tales. ▲, pronounced Alt-30, is a work that challenges its players to find and test the thresholds of the piece, as well as their own, through playfulness and curiosity. 'The Transformer: Principles of Making Isotype Charts' beautiful book using the International System of Typographic Picture Education, pictograms designed to communicate complex information in a nonverbal way, by Marie and Otto Neurath. 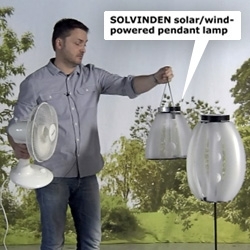 FEATUREDIKEA's new Solvinden Collection for 2012 includes WIND powered outdoor lighting! See designer David Wahl demonstrate them in the video! 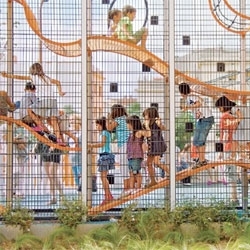 Popular Science takes a look at some of the most amazing playgrounds. 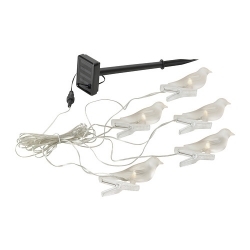 Ikea's solar lighting BIRDS! Designed by Ola Wihlborg, there are 5 birds per chain. 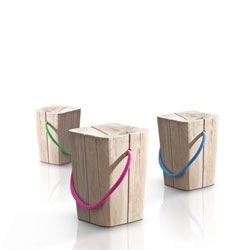 Hug stool by Emo Design made from irregular and worn pieces of wood. 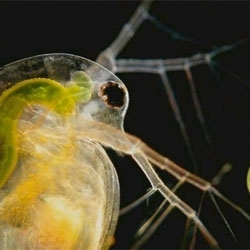 Stunning tiny worlds! 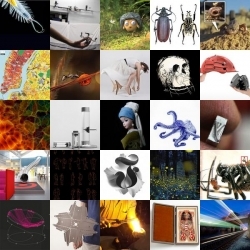 The winners of the Nikon Small World microvideography contest. 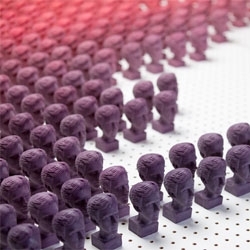 Artist Colin Pinegar created its impressive infographic from examining his facebook 'friends', scoring them after a lengthy survey, then making a wax bust for each person in the color that corresponded to their score. 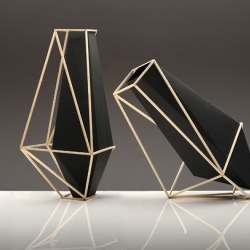 Martin Azua’s new beautifully geometric Union Suiza vases are absolutely stunning! 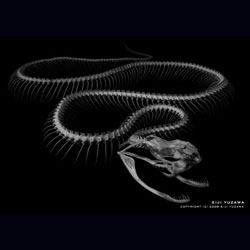 Stunning photos of skeletons by Eiji Yuzawa capture their sculptural beauty. 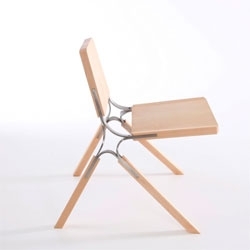 Andrew Perkins' Synapse Chair with stainless steel joinery. FEATUREDNano quadrotors, deep sea discoveries and edible super insulating foam are all part of this week’s roundup from NOTCOT.org. 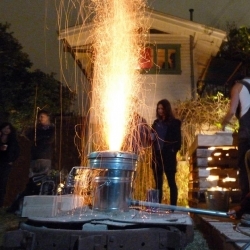 For one day, a pop-up aluminum foundry in a small Los Angeles backyard turns scrap metal into designed objects. 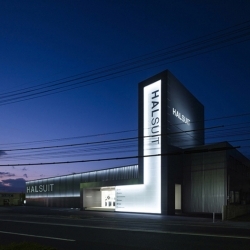 By Tada Ryvola and Michael Sandstrom of United Environment Architecture. 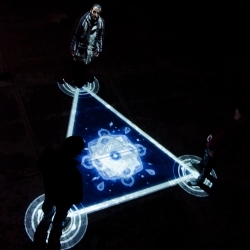 The Scale of the Universe by Cary Huang takes you from the edge of the universe to the quantum foam of space-time. 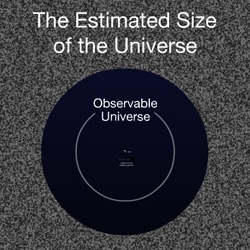 Along the way you will see molecules, animals, countries, and galaxies; all putting you in your scale. Awesome! 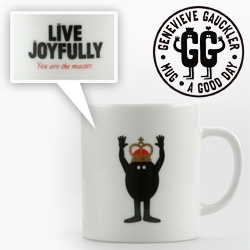 FEATUREDGenevieve Gauckler Mugs for Publik ~ Live Joyfully, You are the master!, Throwing The Balls, and Path To Success. 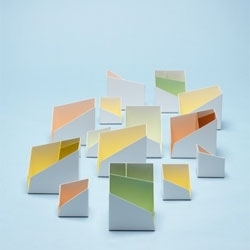 Soft Block by Torafu Architects. 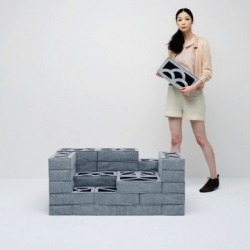 Sofas, partitions and seat cushions can be easily built, and you will soon find yourself creating in a playground of blocks. 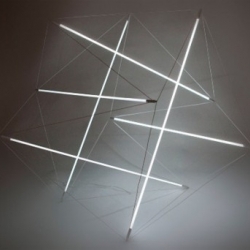 More like installation pieces than lighting, take a look at these sculptural lights by Polish architect and designer Michal Maciej Bartosik. 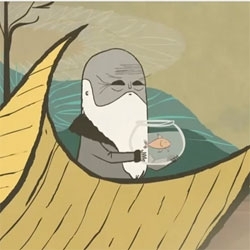 VIDEOCute animated music video for 'The First Time I Ran Away' by M. Ward. Video directed by Joel Trussell. 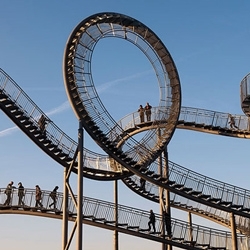 A walkable rollercoaster sculpture in Duisburg, Germany designed by Heike Mutter and Ulrich Genth. 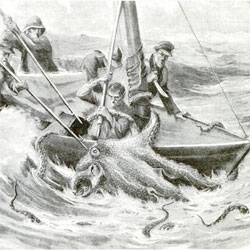 A gallery from PopSci about hunting For Mythical Beasts. 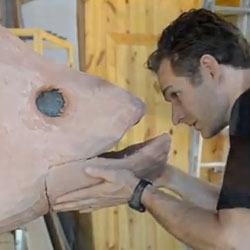 VIDEOMaking of a life-size model of Xiphactinus for the Hastings Museum. 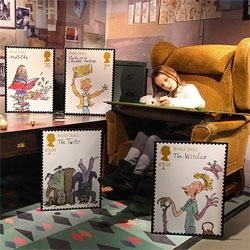 A new set of Royal Mail stamps featuring some of Roald Dah's most popular characters is just out from the Post Office as illustrated by Quentin Blake. 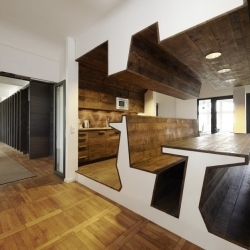 The cool new design of the Jung Von Matt Headquarters in Hamburg, Germany. 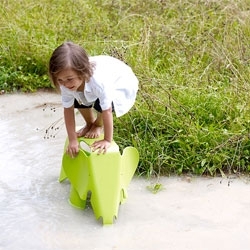 VIDEOAdorable Eames Elephant Stool Safari video. The iconic eames elephant goes on safari! 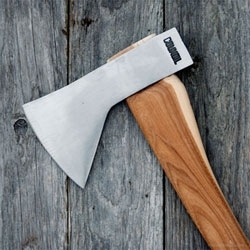 Council Tool Velvicut 2 Lb Premium Hudson Bay Axe. Gorgeous. 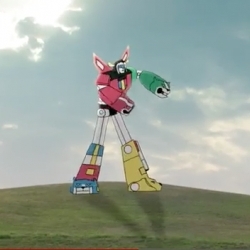 VIDEOVoltron Dubstepping - an outtake/add on between Metlife's superbowl spot! 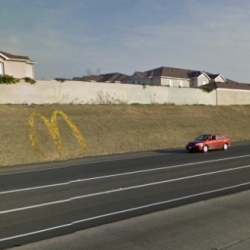 McDonald’s X California Poppy Seed Bomb Ad by Sean Click. The California poppy is the California state flower, protected by legislature, making it illegal to pick, dig up, or destroy. A fusion of aesthetics, feel and handicraft. 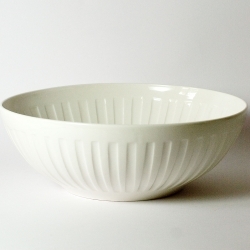 The pattern on the porcelain bowl by Ines Lang Porzellan is applied with shellac in a dry state, then scrubbed out using a sponge and water, to obtain the relief-like surface. 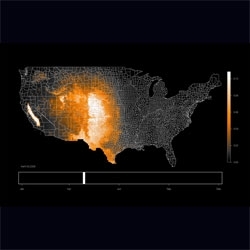 Lovely visualisation of bird migrations across the US. 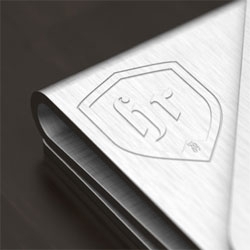 Minimalist slim money clip from Human Republic. VIDEOMusic video for OK Go's Needing/Getting in collaboration with Chevrolet. 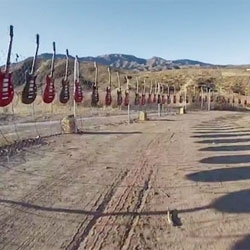 OK Go set up over 1000 instruments over two miles of desert outside Los Angeles. 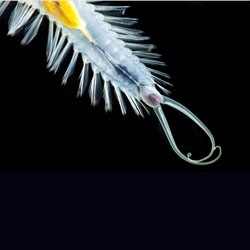 Stunning deep sea discoveries off the California coast. 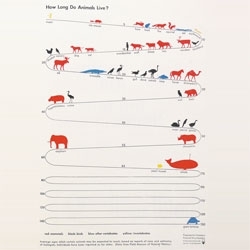 Beautiful slideshow of the latest findings published in the Zoological Journal of the Linnean Society. 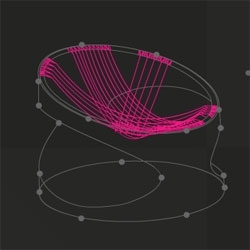 The Bounce chair by Fenny Genantra. 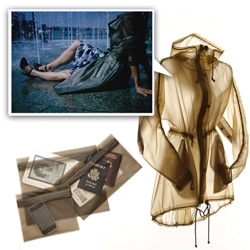 FEATUREDA closer look at Terra New York's stylish/100% waterproof, heat sealed TPU/ Urethane rainwear! 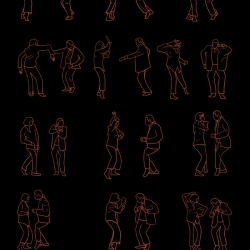 Artist Niege Borges Alves has created a series of illustrations of famous dances from film and television. The project is called Dancing Plague of 1518 and features dances from Napoleon Dynamite, Arrested Development and Pulp Fiction, among others. 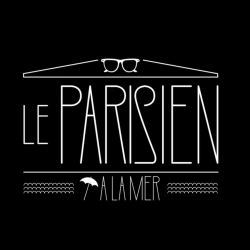 "Le parisien à la mer" a funny short film by favien Berry & Julien Reynaud. A story with a typical parisian boy and the Sea. Lifestyle is all!